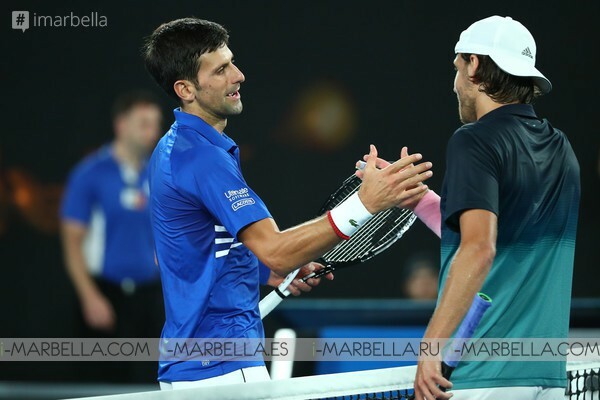 Not happy with his victory against Pouille in the semifinals, Djokovic's takes control of the champion of Marbella by putting his hands on this championship. 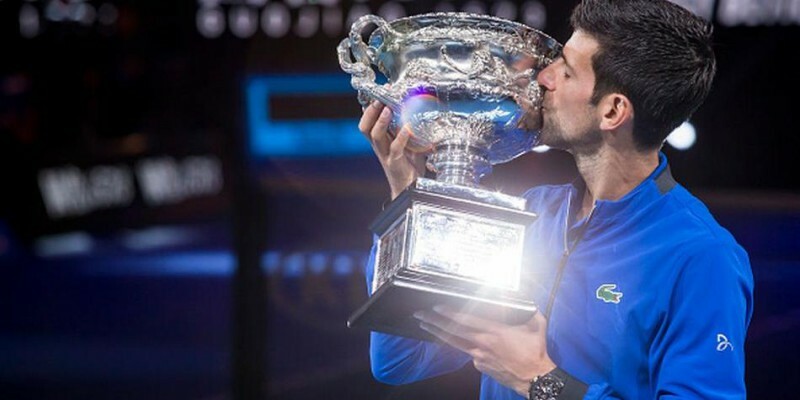 After in 1 hour and 23 minutes, and an arduous fight of resistance, the French gave up before an unbeatable and aggressive Djokovic that is not stopped until obtaining an overwhelming victory of 6-0, 6-2 and 6-2. But the Serbian not satisfied with crowning the semifinals was with everything to face nothing less than Rafa Nadal, currently known as a world champion of the sport and with whom he has a certain rivalry for some championships already. 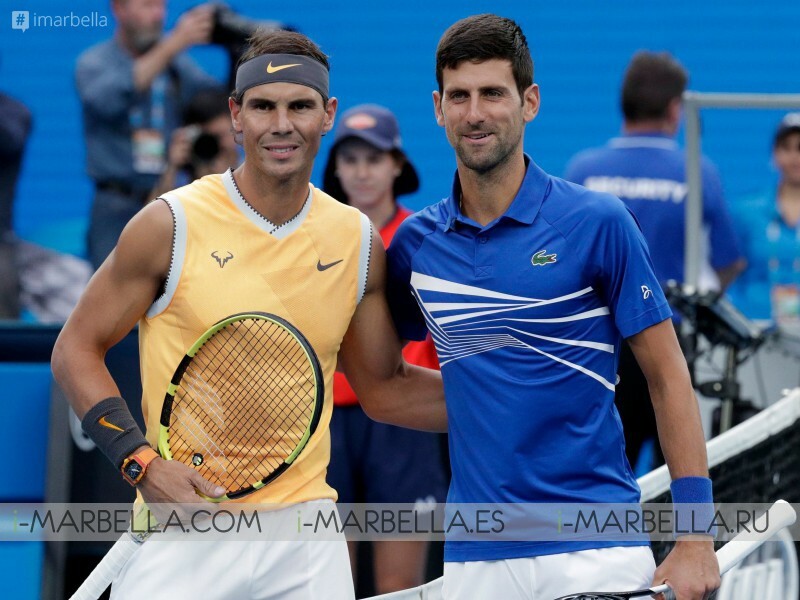 On January 27, 2019, they met in the semifinals in the Rod Laver Arena, the Spanish champion and the talented son of Serbia, the latter who became champion after a victory in three sets of 6-3, 6-2, and 6-3. "Not Too Bad" joked the new Australian Open champion to the media after his victory.